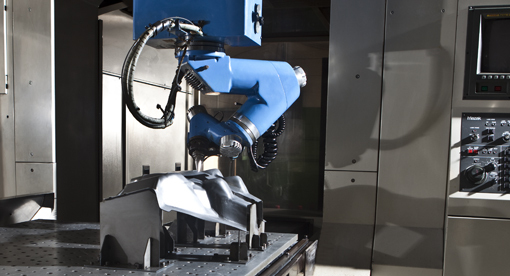 Walker’s 6-axis equipment provides accurate laser-trimming of parts, including complex prototypes and early parts. This enables part-testing, evaluation, or short-run production. Whether our customer requires prototype tooling, early parts or short-run laser trim production, we have the expertise and technology to meet the need.